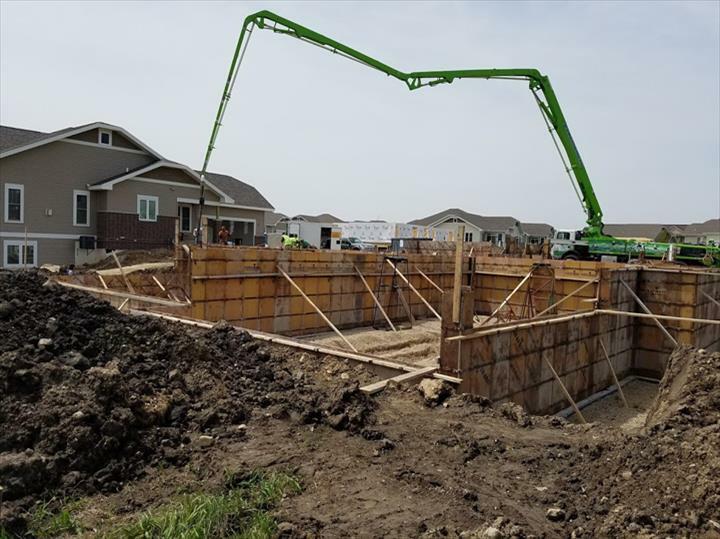 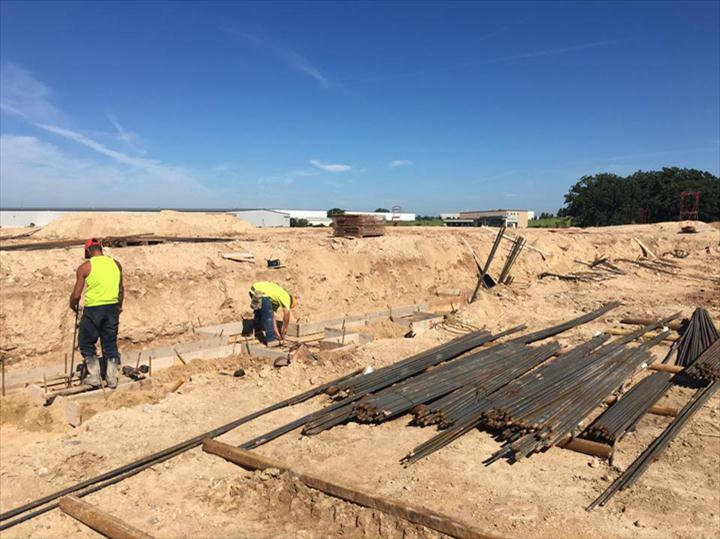 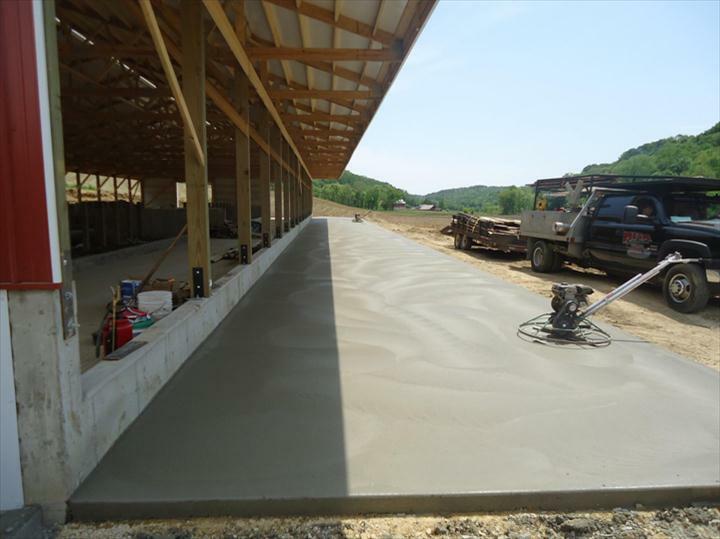 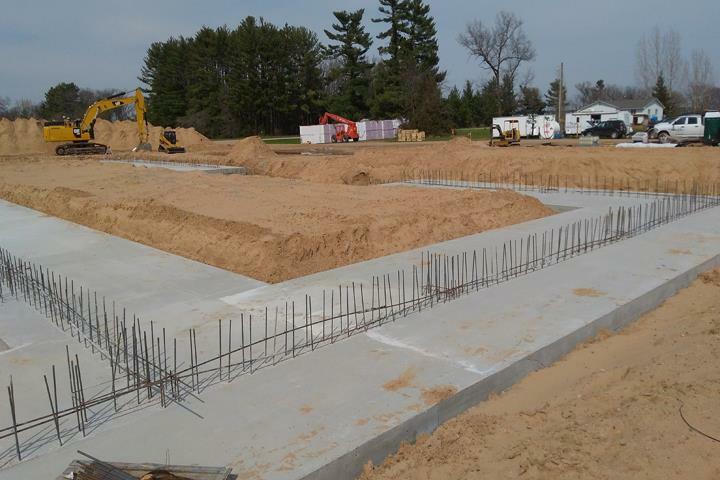 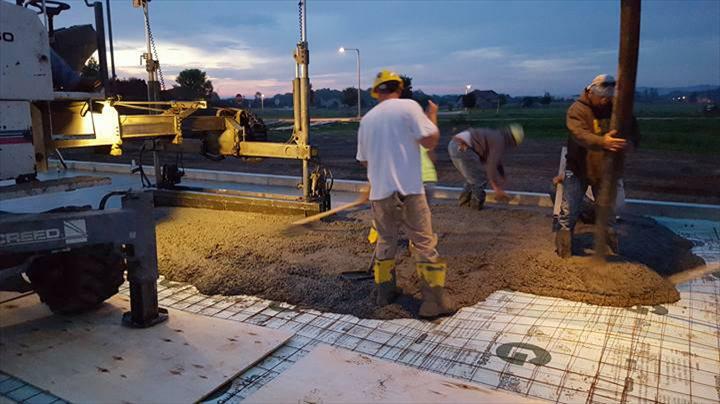 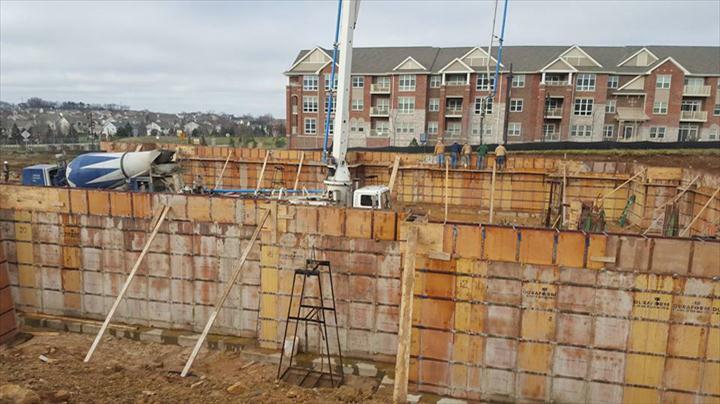 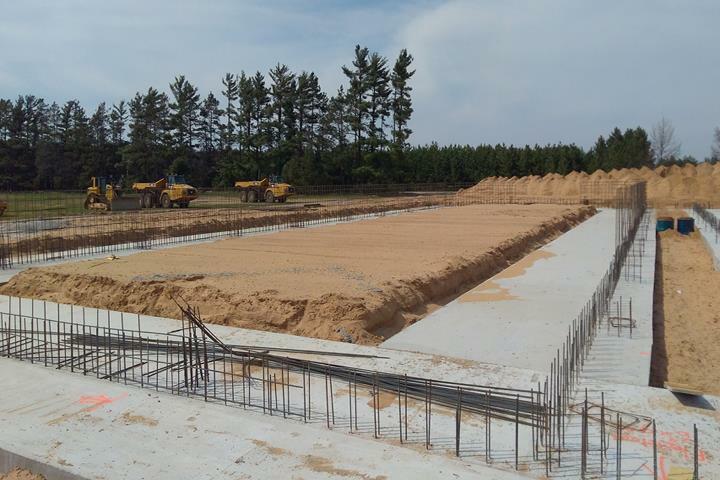 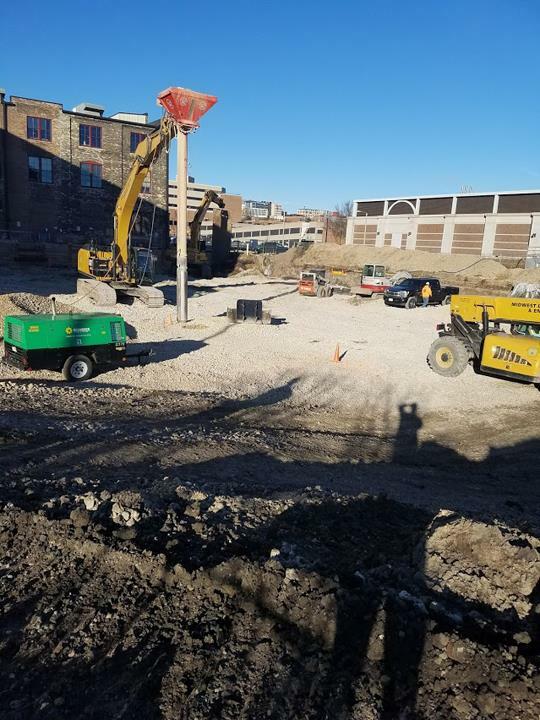 Mega Concrete Construction, L.L.C., in Arena, Wisconsin, is the area's premier concrete specialist serving all of Richland, Dane and Grant counties and the surrounding areas since 1997. 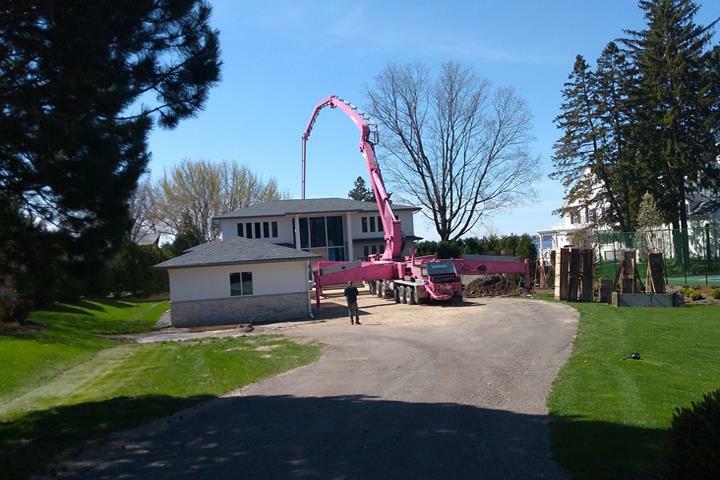 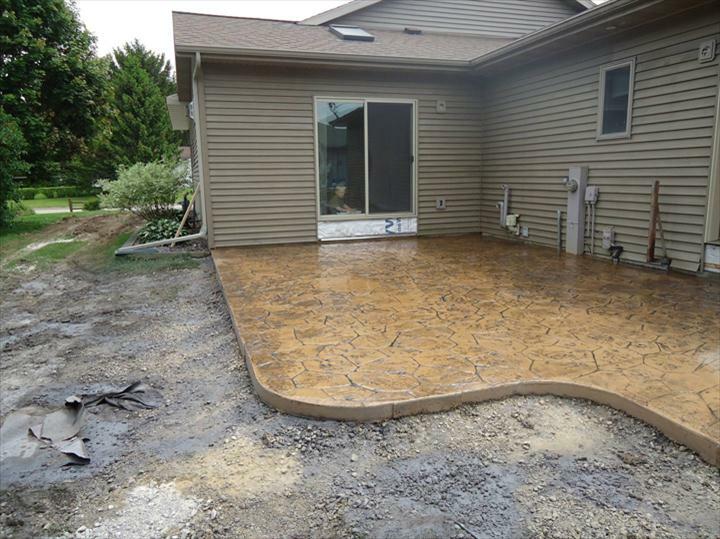 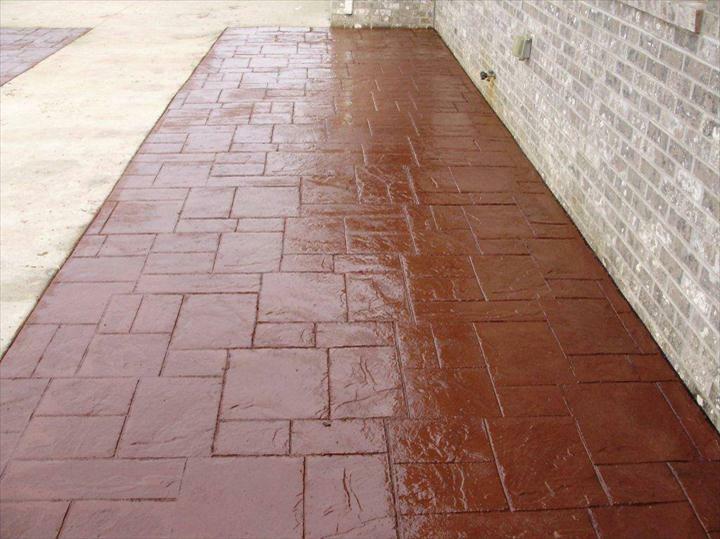 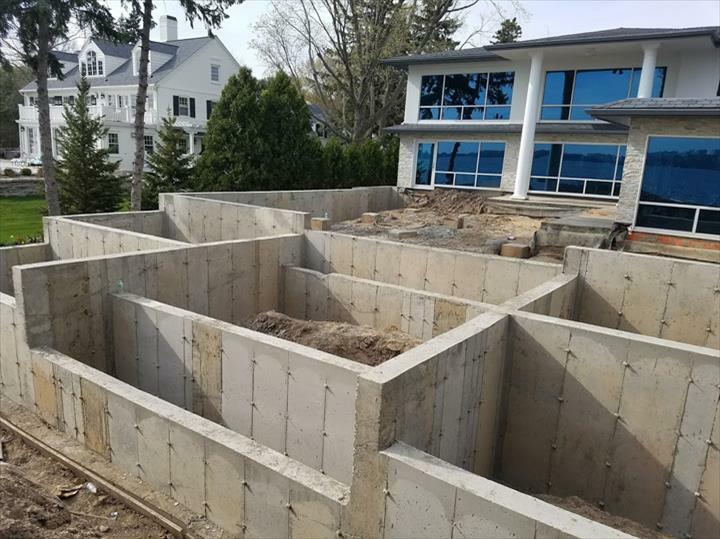 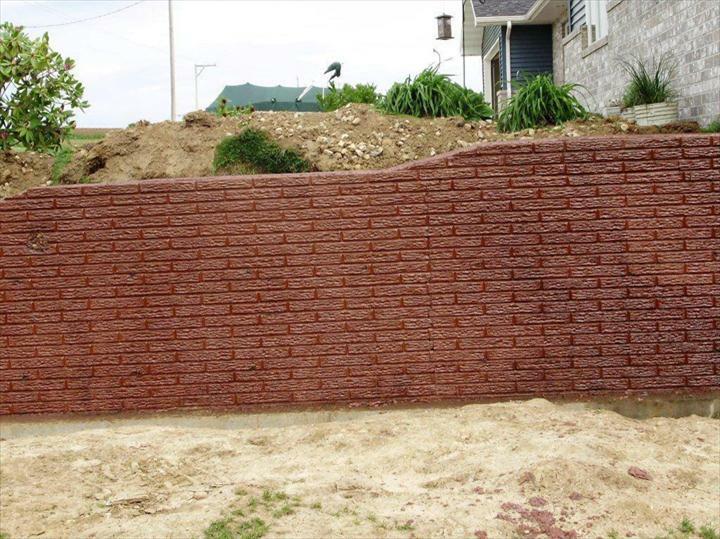 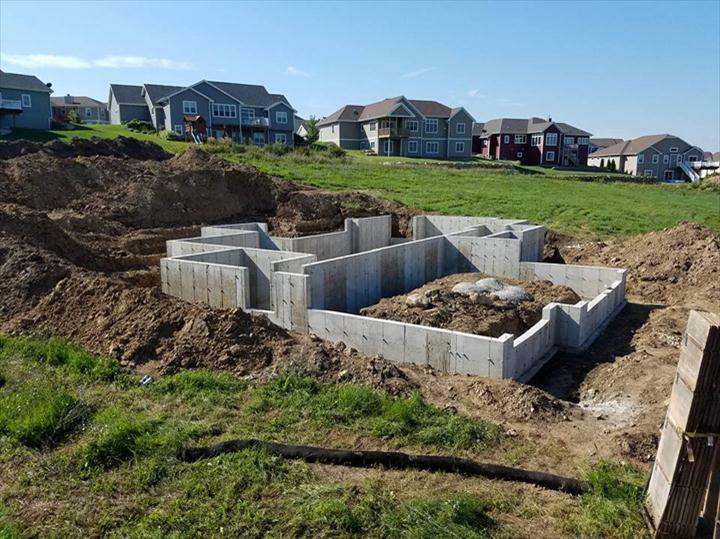 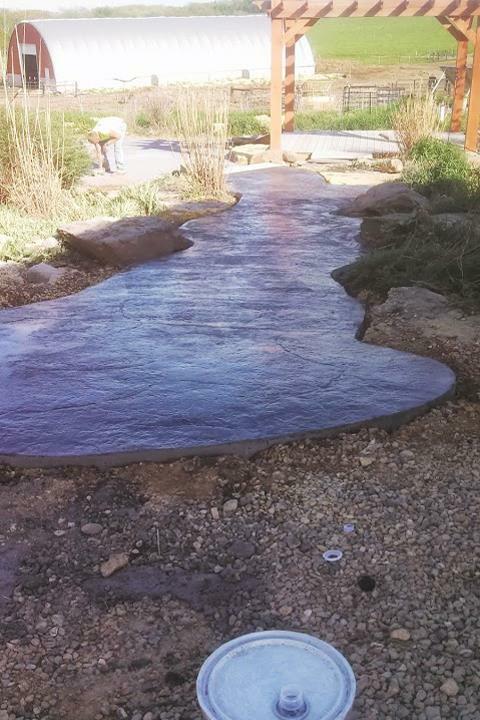 With over 48 years of experience, we specialize in residential and commercial foundations, driveways, sidewalks, patios, retaining walls and more. 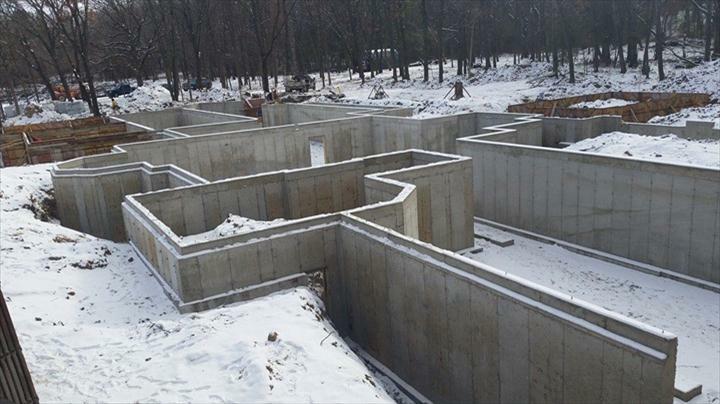 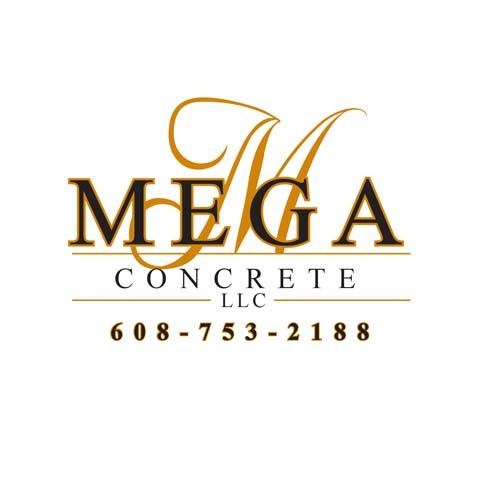 For more information, call Mega Concrete Construction, L.L.C. 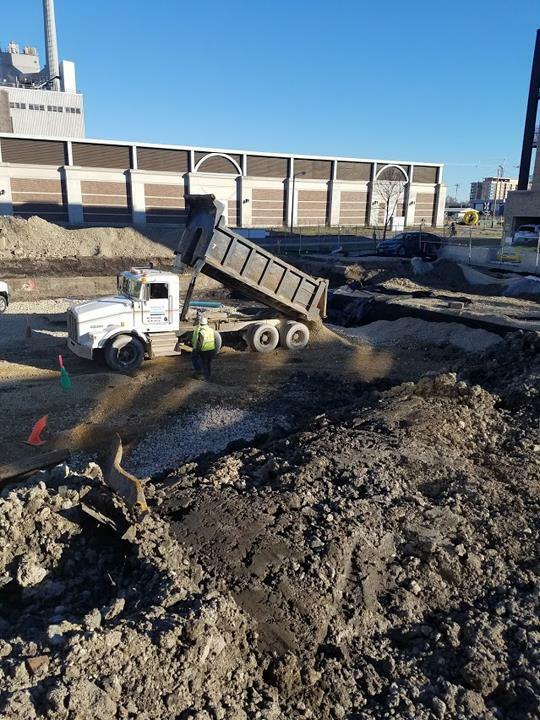 in Arena today!